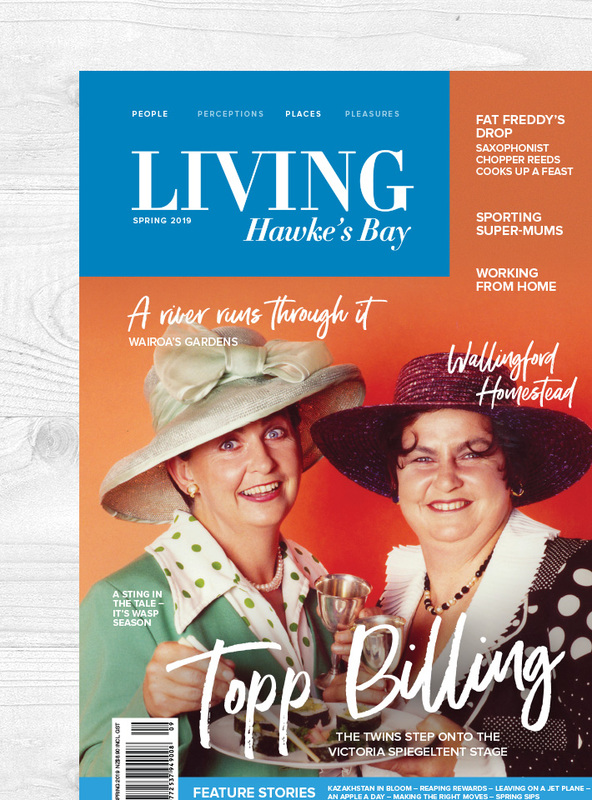 LIVING Hawke's Bay magazine is an independent, locally-owned, community lifestyle magazine. 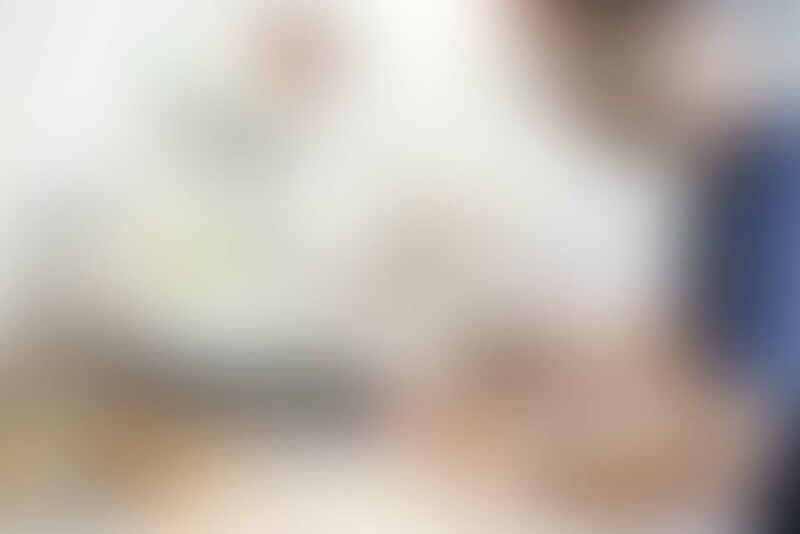 It's produced by a small team of experienced editorial and advertising professionals. 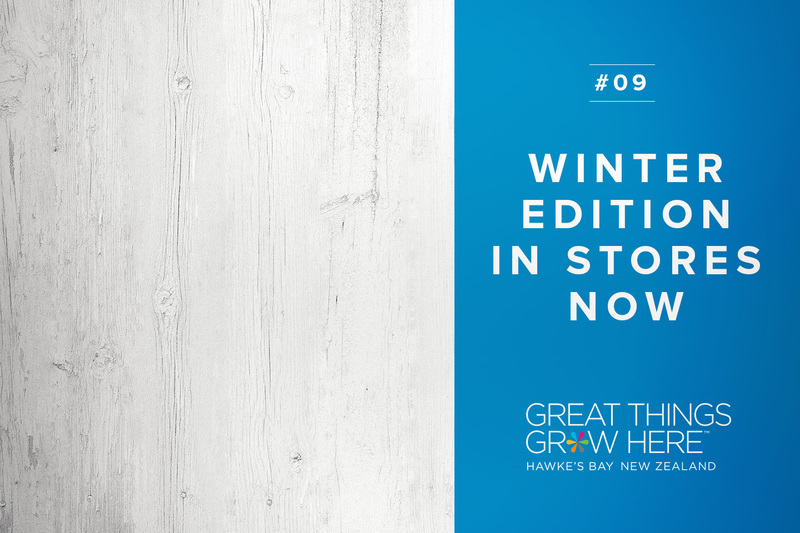 From writing and photography, to planning and designing, this magazine is Hawke's Bay made. 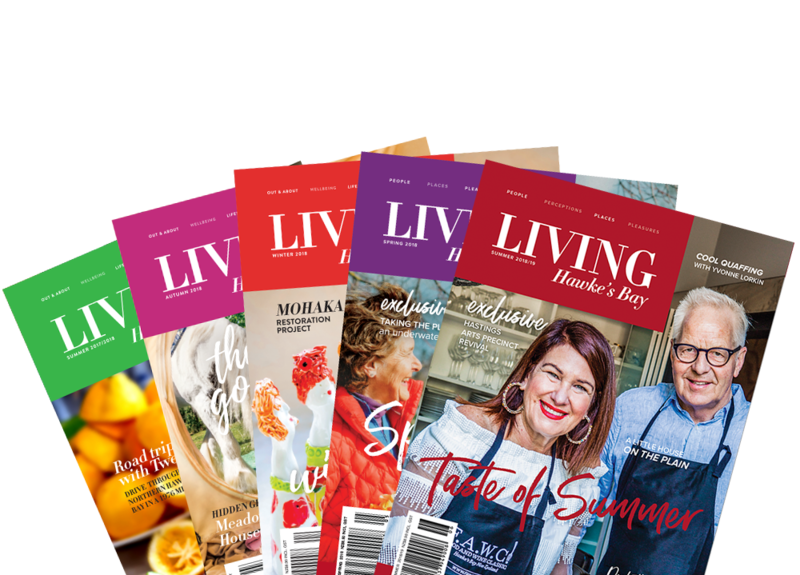 From food and lifestyle to local stories and arts, LIVING Hawke's Bay is packed with interesting and inspirational reads. Our stories are accompanied by stunning photography from all around Hawke's Bay. Reach your audience! 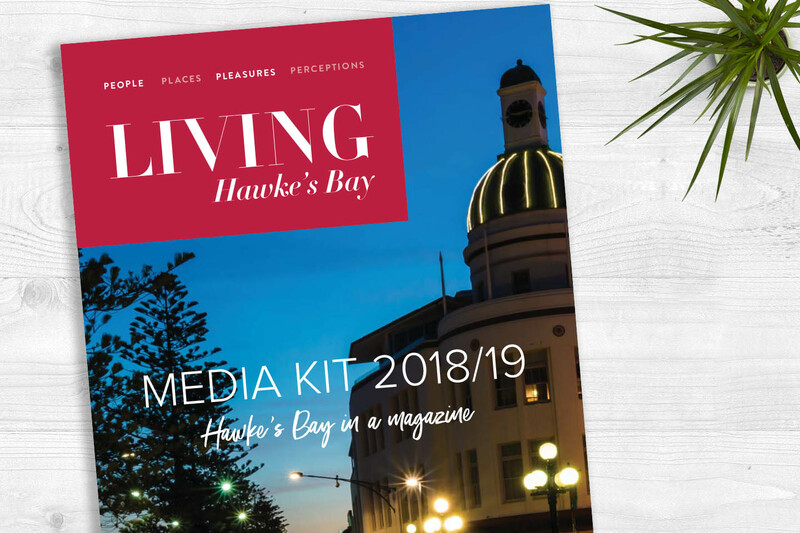 LIVING Hawke's Bay readers live, work and play in Hawke's Bay – your domain. Its beautiful, luxurious design and glossy finish will give you the perfect experience to enjoy, read and re-read the articles our talented writers deliver. If you are thinking of advertising in our magazine, please download our media kit - it has all artwork specifications required. Adverts can be created for you professionally by our experienced designer. We can arrange for one of our talented photographers to do any photography you may need as required. 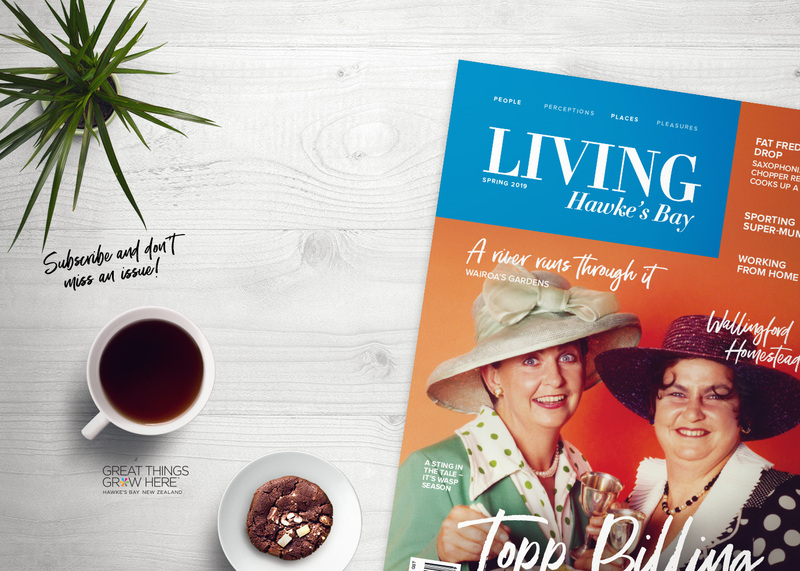 Subscribe to LIVING Hawke's Bay! Subscribe for one year or two - submit your enquiry here and we will get back to you with payment methods. Submit your advert to the magazine or have questions regarding artwork specs?